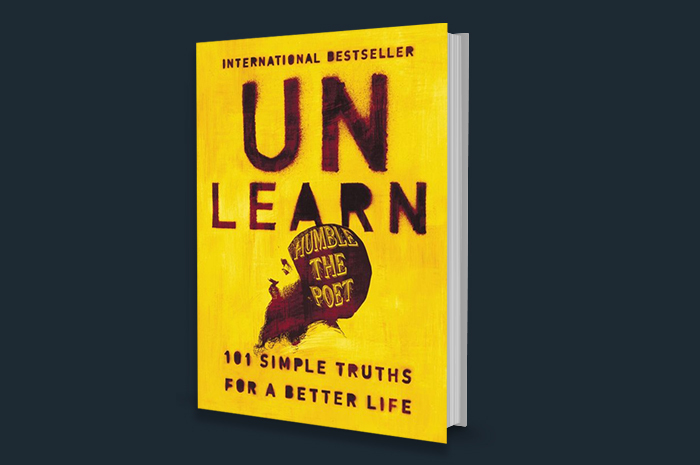 Get it now at Amazon or Barnes & Noble. 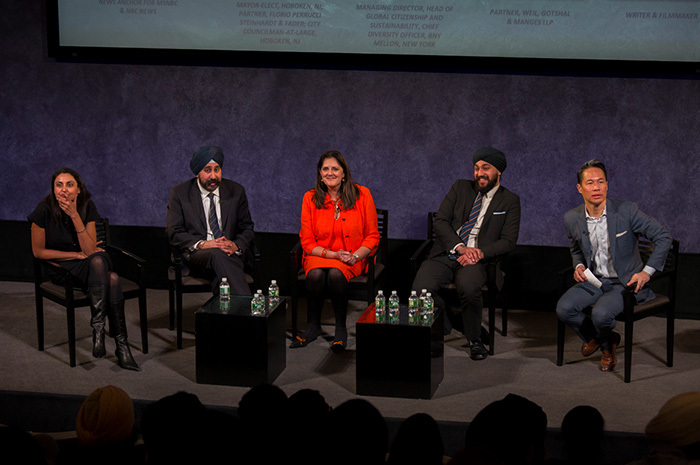  The Sikh Leadership Summit is intended to inspire and develop the next generation of leaders for success by facilitating interactions with prominent industry leaders, entrepreneurs and professionals across various sectors such as business, government, academe, media, health, nonprofit, culture and the arts. 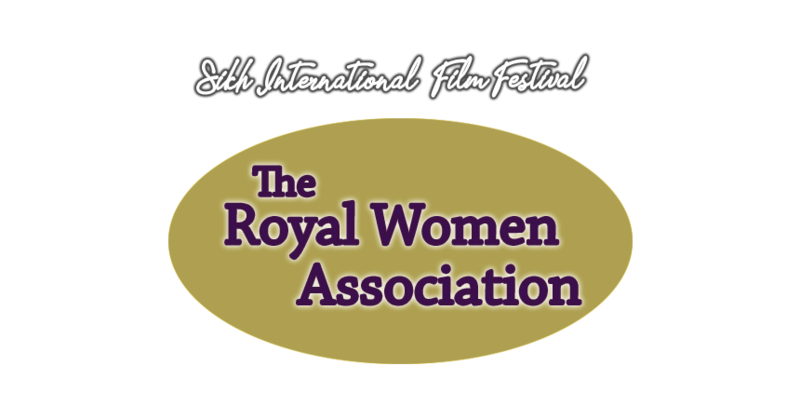 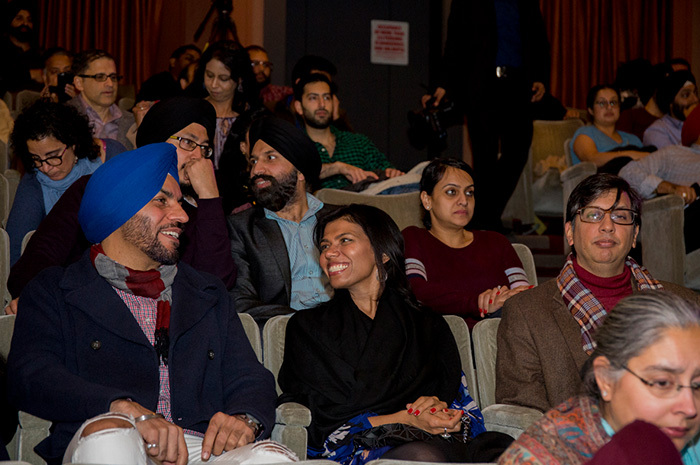  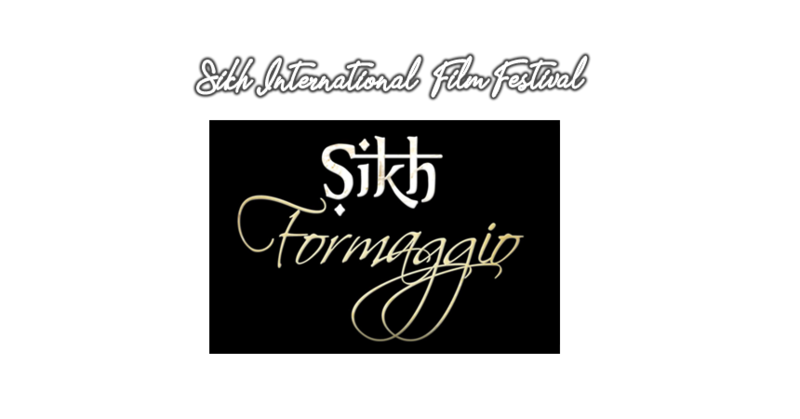 The Sikh International Film Festival celebrates the rich Heritage, Traditions & Culture of Sikhs and the immigrant experience through a diverse mix of Documentaries, Short & Feature Films. 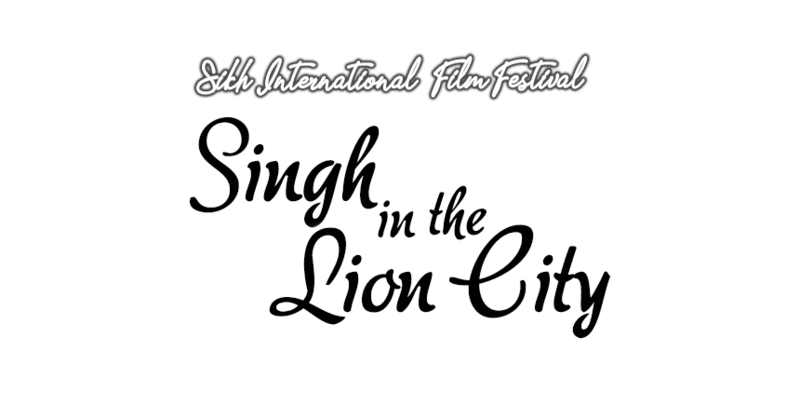 FREE TICKETS FOR KIDS UNDER 18 & COLLEGE STUDENTS!